Celebrity Gossip and Entertainment News: Chris Martin Alexa Chung Officially Dating? 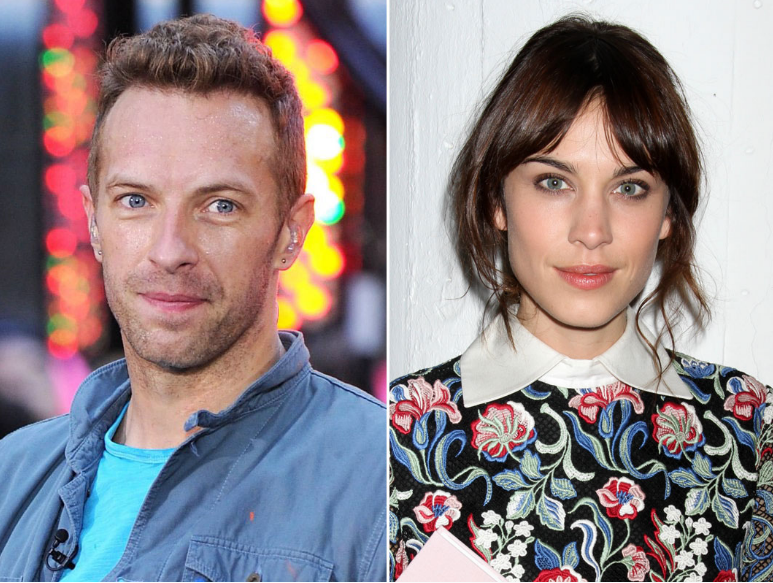 Chris Martin Alexa Chung Officially Dating? Chris Martin and Alexa Chung spotted out several times since his break-up with Gwyneth Paltrow. CHRIS MARTIN is officially single so he can date who he likes, right? Now he has “uncoupled” from GWYNETH PALTROW, he’s used his new-found freedom to hook up withALEXA CHUNG. The pair went out for dinner in New York last weekend. The COLDPLAY frontman was in the city to perform with the band on Saturday Night Live, while Alexa was in town for the Met Gala. A source said: “Alexa and Chris did see each other in NYC, briefly. “Friends think it’s definitely developing into a relationship. “But Alexa’s a cool girl. She’s not going to make herself look stupid. We’re guessing they mean the band, THE NARWHALS, who were previously known as THE FEAVER. Comfortable chat then, nothing too heavy.